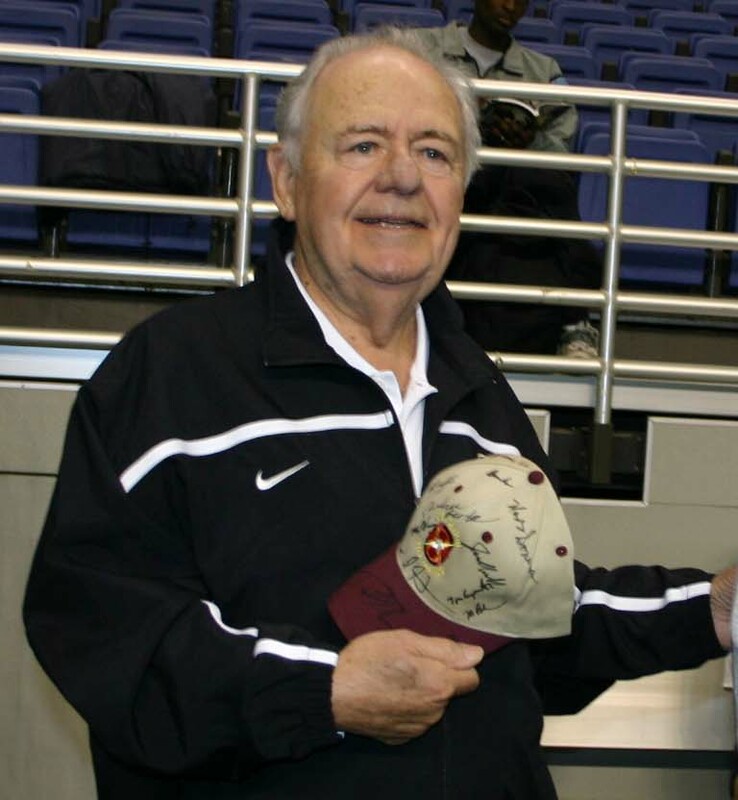 Tom Benson is a well known American businessman, NFL team owner, NBA team owner, and philanthropist. He commenced working as a bookkeeper at a Chevrolet dealership in New Orleans. Later, he began his own businesses in auto dealership, local banks and eventually sports teams. He bought Saints (NFL) and Pelicans (NBA). Thomas Milton Benson was born on 12th July 1927 in New Orleans, Louisiana. His parents are Thomas Benson Sr. and Carmen Benson; both deceased. After St. Aloysius (1944), he served in the US Navy. He graduated from Loyola University New Orleans (1948). He worked as car salesman at Cathay Chevrolet, New Orleans. In 1956, Tom moved to San Antonio where he improved auto dealership and became full owner. He named it Tom Benson Chevrolet. Tom became wealthy by investing his profits from automobile dealerships in local banks. He bought several small Southern banks and formed Benson Financial that he sold to Norwest Corporation in 1996. Tom bought a home in Audubon Place neighbourhood in New Orleans. He lives in New Orleans, Louisiana. Tom is the owner of the New Orleans Saints (1985- ), New Orleans Pelicans (2012 – ). Larry Benson is a sports owner who owns the San Antonio Riders of the World League. Larry passed away sometime around October 28, 2013, when Tom spoke in his memorial. Larry was his dear brother and close friend. The brothers enjoyed the thrill of adventurous games and excitement in business and other adventures. 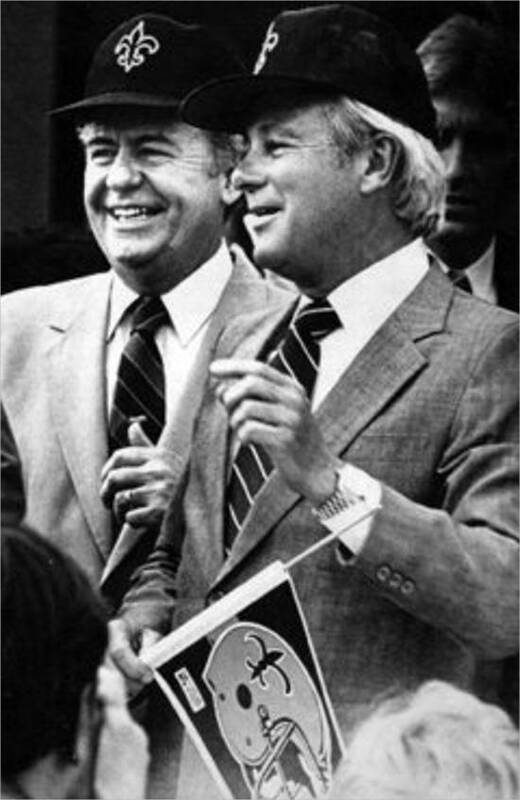 They owned sports franchises, automobile dealerships and other businesses. Some they owned together while others separately. Larry was very passionate in helping needy people, and friends he loved travelling and sharing his experience with family members. Most of all he enjoyed Saints games, NBA game. 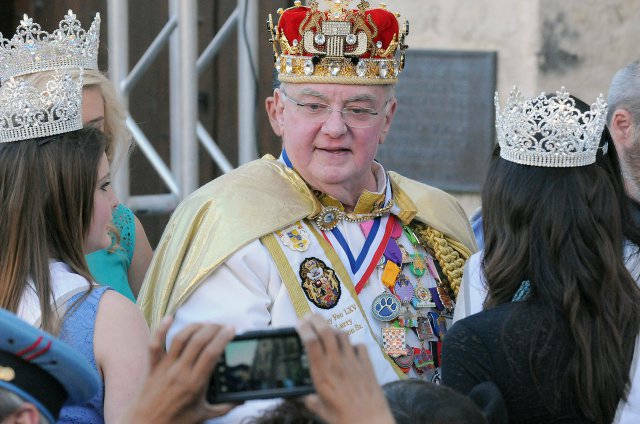 Larry’s favourite was when he was serving as the 65th El Rey Feo during April that is the greatest honour in San Antonio. El Rey Feo raises millions of dollars for local students to continue their education. Larry was survived by his son Larry and extended family. He would be missed by all his employees. Tom has been married three times. His first wife was Shirley Landry who died. His second wife was Grace Marie Trudeau Benson. She was born on 1st March 1927 and died of Parkinson’s disease. In October, 20004, Tom married Gayle Marie LaJaunie Bird. 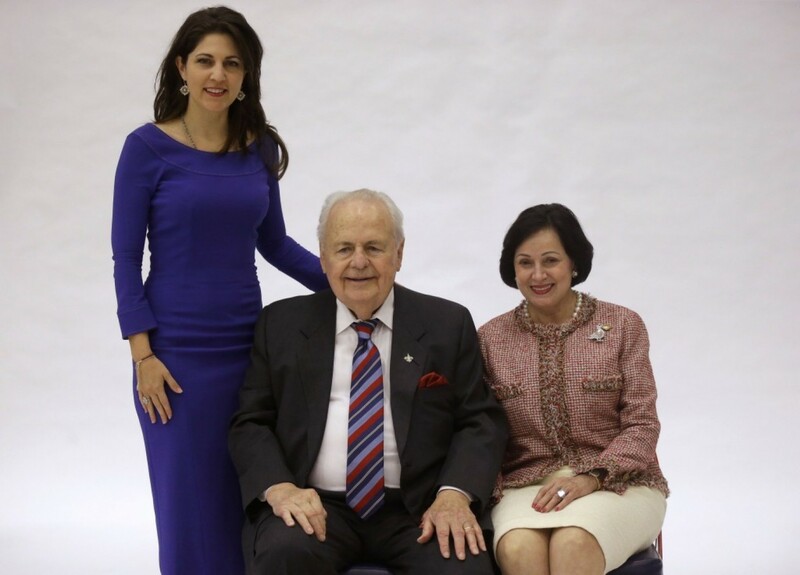 Tom Benson and his first wife, Shirley adopted three children. They were Robert Carter Benson, Renee Benson, and Jeanne Marie Benson. Of all his children, only Renee Benson is living. She has two adult children, Rita LeBlanc and Ryan LeBlanc. 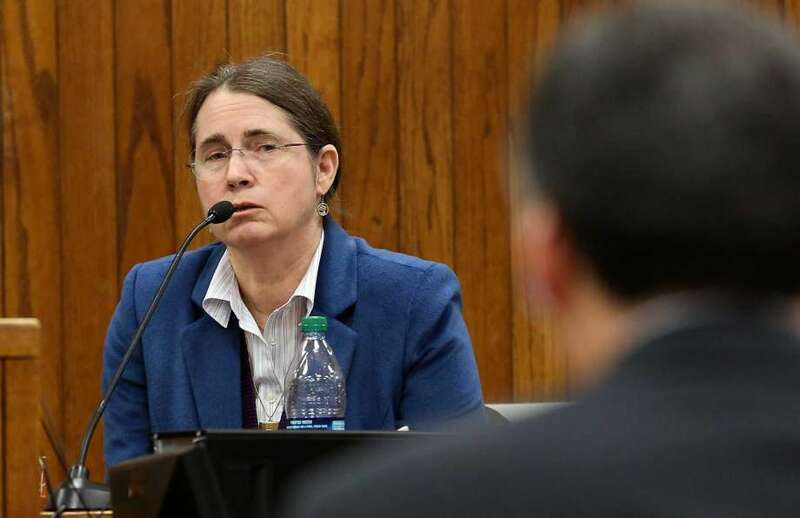 Rita Benson LeBlanc was the owner and executive vice president of Saints. 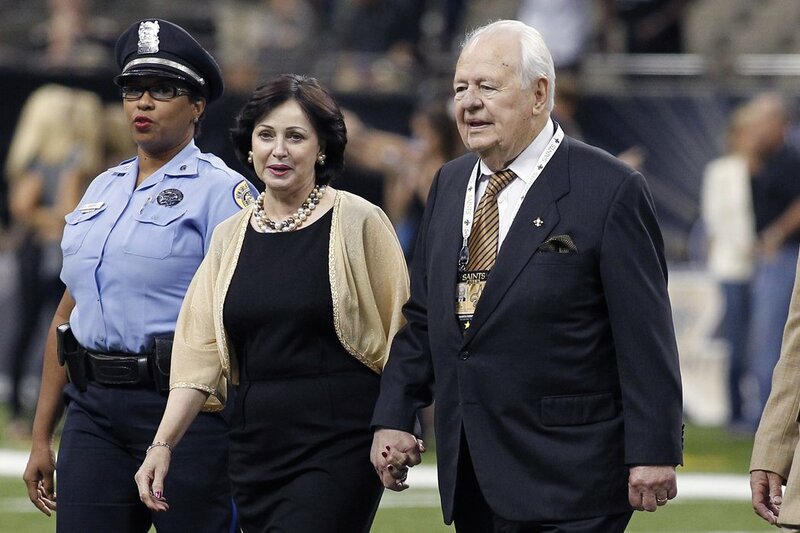 However, Tom Benson asked her to step down along with her brother, Ryan and mother, Renee in 2012. Renee was the acting vice Chairman of the Saints. Renee and her children claimed Tom was unfit since he was manipulated by his third wife. In June2015, Tom Benson was declared as competent. Yet, he exchanged his stocks held by trusts for $500 million in promissory notes and forgiven debt. Finally, there was a confidential settlement that ended in litigation in February 2017. At home, the battle is personal. 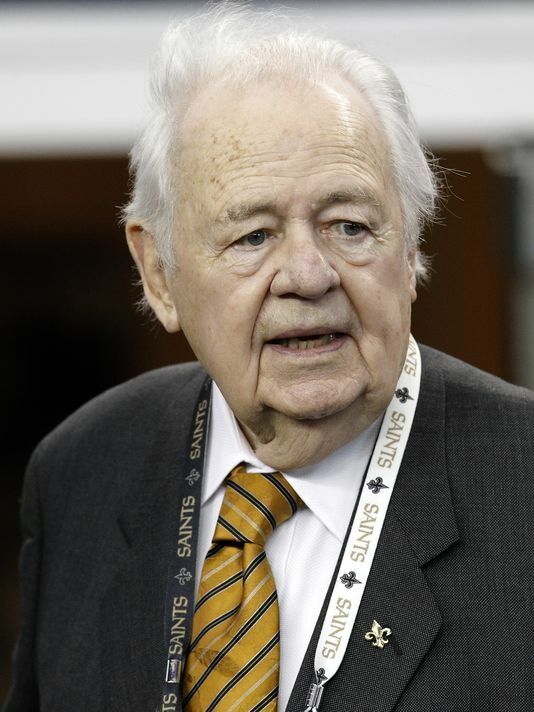 Tom Benson is net worth $2.6 Billion. Initially, he was a bookkeeper at a Chevrolet dealership in New Orleans. He started his earnings as auto dealership, local banks and finally as sports teams. In 1985, he bought the Saints (NFL) and in 2012 he took over the Pelicans (NBA). Tom owns 26 storey office building for him and Champion square that is the outdoor entertainment venue adjacent to super dome arena. His heir is his wife Gayle of 10 years.